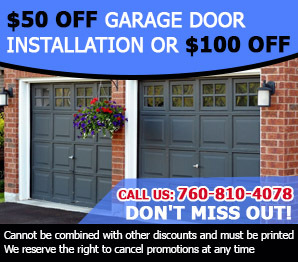 All inquiries are welcome on this page of FAQs for garage door repair. Excellent responses from experts. What is the best way to paint a garage door? The best way to allow the new paint to properly adhere is by careful preparation of the surface. You should sand any patches of rust or old paint which is peeling. Clean the surface of the door thoroughly to remove any dirt, grime or debris. Use a primer and ensure that you allow it to completely dry before applying your first coat of paint. Garage Door Repair Rancho Santa Fe recommends that you allow the door to dry for at least twenty four hours before using your opener. How long will a torsion spring last? Torsion springs are under a great deal of tension every time you open or close your garage door. Over a period of time the metal can get fatigued and become prone to breaking. 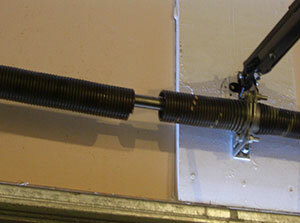 Garage Door Repair Rancho Santa Fe warns that there are usually no indications of an imminent torsion spring failure. In the event it breaks you should hear a loud noise and the movement of the door will be restricted. Generally these types of springs have a 10,000 cycle life expectancy, in which one cycle is an opening and closing movement. Is it easy to adjust garage door cables? Garage door cables may get loose or come off the drum. They may need to get tightened or loosen up. This is possible by moving the clip or S-hook a bit farther inside the garage or closer to the door and secure them again. It's better not to get involved in such tasks in order to avoid the risk of injuries. 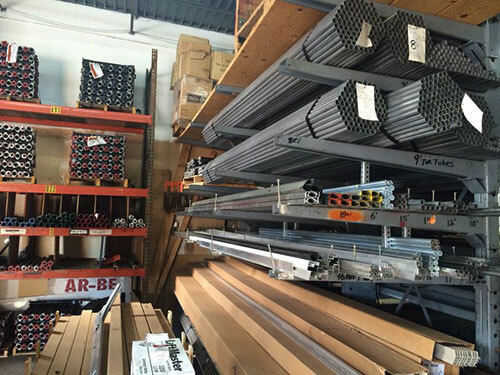 The experts of our garage door service provider in Rancho Santa Fe specialize in such repairs. What can go wrong with a torsion spring? The garage door torsion springs are quite tough and durable, but since they are under a lot of tension they are subject to considerable wear and tear. Torsion springs can get deformed or break, according to our experts. If it is not galvanized, it can get rusty as well. What does opener installation involve? 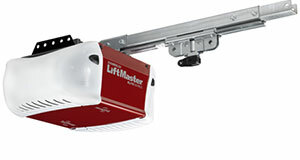 The motor unit is mounted on the ceiling with the use of special brackets. Then the rail is extended from the motor unit to the wall above the door and the chain, belt or screw drive is adjusted. The trolley is added. Then the moving arm is installed to connect the trolley to the door.